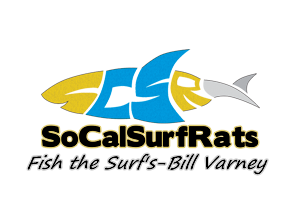 Here's your chance to win awesome prizes while helping to restore the Carpinteria Salt Marsh . . . . . . . . . . .